Open up to a trusted friend and get help and freedom. 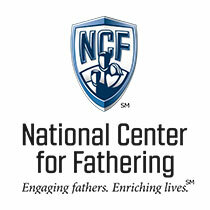 As dads we need each other to be the men and fathers God has called us to be. Can We Change Our Desires?